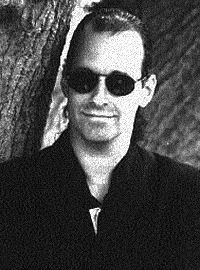 Alongside Frank Welker we have heard from our team at Botcon that the rest of the 2015 Hall of Fame inductees are: Bot: Prowl Combiner: Predaking Musical act: Vince DiCola. The post Hall of Fame Class of 2015 appeared first on Transformer World 2005 - TFW2005.COM. 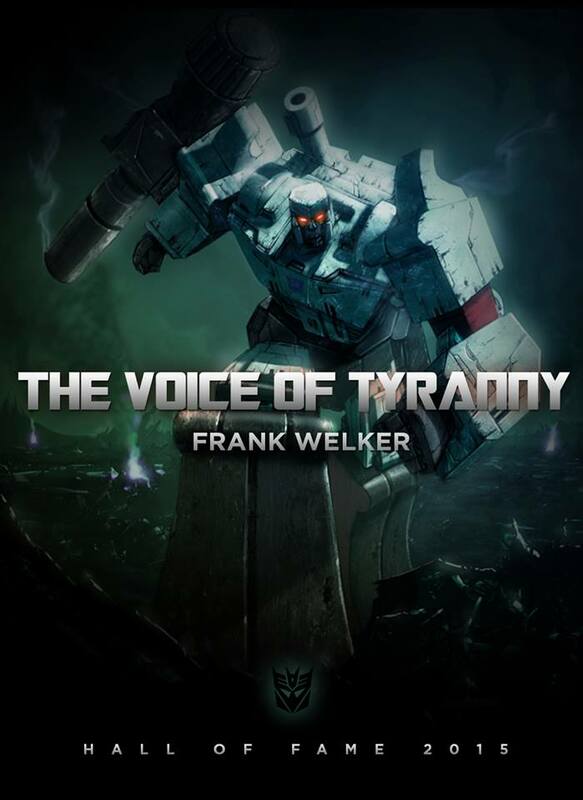 The Official Transformers page has announced on their Facebook page that the legendary voice actor Frank Welker has been inducted in the Transformers Hall of Fame in 2015. He joins other human inductees such as Peter Cullen, Stan Bush, Simon Furman, and Bob Budiansky as those who have contributed the most in building the legacy of the Transformers franchise. Congratulation Mr. Welker, it’s an honor Well Deserved. The post Voice Actor Frank Welker Inducted Into the Transformers Hall of Fame appeared first on Transformer World 2005 - TFW2005.COM. Hasbro has sent us a Sneak Peek of the Loyal Subjects Devastator, following the reveal during the BotCon 2015 Hasbro Panel Presentation. Check out the image, after the jump. The post Loyal Subjects Devastator Official Sneak Peek appeared first on Transformer World 2005 - TFW2005.COM. 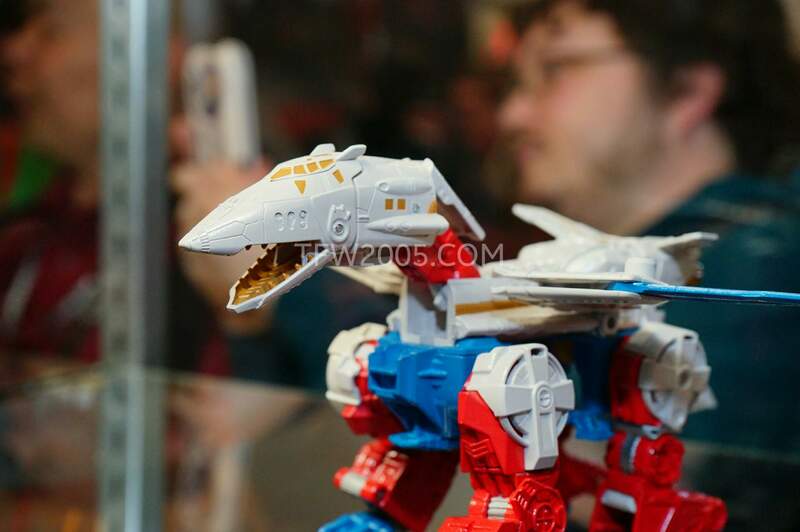 Next up, we have official images of the shock reveal of Botcon 2015 so far, Combiner Wars Sky Lynx! Sky Lynx is coming as a part of Combiner Wars 2016 Voyager Wave 2, and transforms into the torso of the lynx king, Sky Reign! Sky Reign even sports the Lynx mode head of the original Sky Lynx. Sky Reign forms his limbs out of the Autobots who are in Combiner Wars Deluxe Wave 6 / 2016 Deluxe Wave 2. They are: Hound (remold of Combaticon Swindle) Smokescreen (remold of Protectobot Streetwise) Trailbreaker (at least, that’s what the filename calls him. » Continue Reading. The post Combiner Wars Sky Lynx and Deluxe Wave 6 Official Images appeared first on Transformer World 2005 - TFW2005.COM. Following Hasbro’s upcoming product preview panel at Botcon today, we’ve got some official images of the new Generations Legends to share with you. 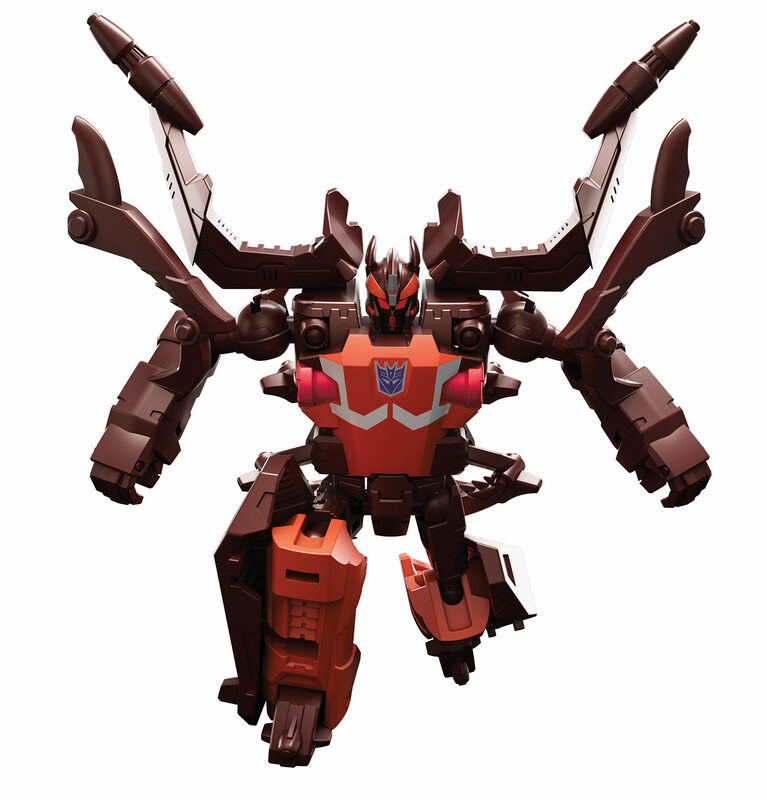 In this post, check out the official images of the Combiner Wars Legends! Generations Combiner Wars Legends 2015 Wave 4: Rodimus (Blackjack retool) Skywarp (Legends Starscream redeco) Generations Combiner Wars Legends 2016 Wave 1: Buzz Saw (new mold) Chop Shop (Skrapnel / Shrapnel retool) Pipes (Huffer redeco) Shockwave (new mold) We’ve also got a look at the retooled Protectobot Groove, Wreck-Gar, who is in Legends 2016 Wave 2! The post Combiner Wars Legends Official Images appeared first on Transformer World 2005 - TFW2005.COM. In addition to the Combaticons, we have a look at the Combiner Wars Optimus Maximus combiner. This one is made up of the Voyager class Binary Armor Optimus Prime (a redeco of the Wave 1 voyager Optimus), and the deluxes Mirage (Stuncticon Drag Strip retool), Prowl (Protectobot Streetwise retool), Sunstreaker (Stunticon Breakdown retool) and Ironhide (Stunticon Offroad retool). 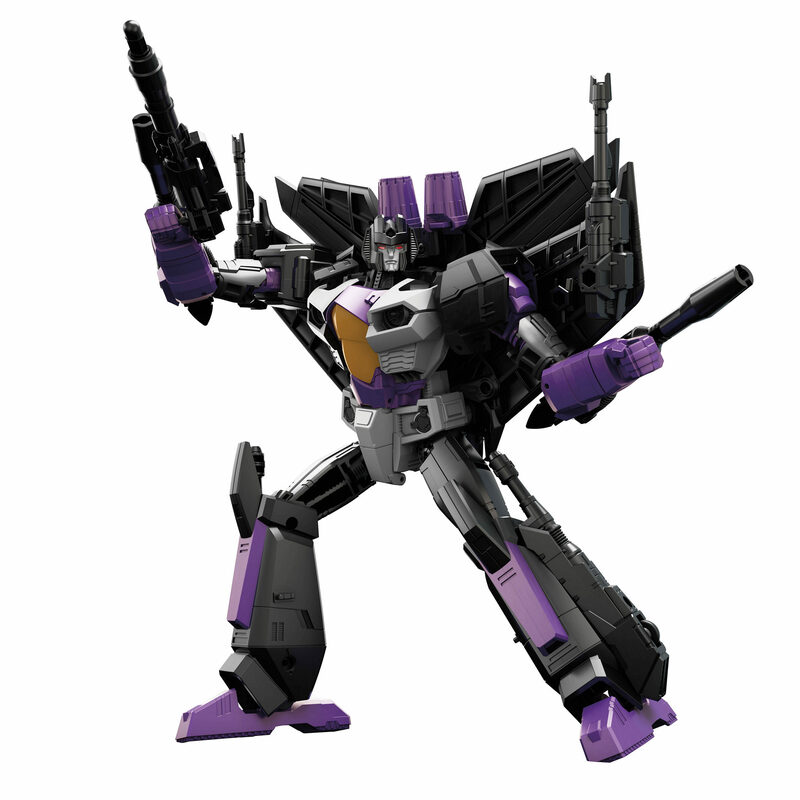 As an extra bonus, we have also received an official image of Galvatronus, the combiner formed of Cyclonus and four stolen limbs from other combiners – arch-rival to the fan-built combiner, Victorion! 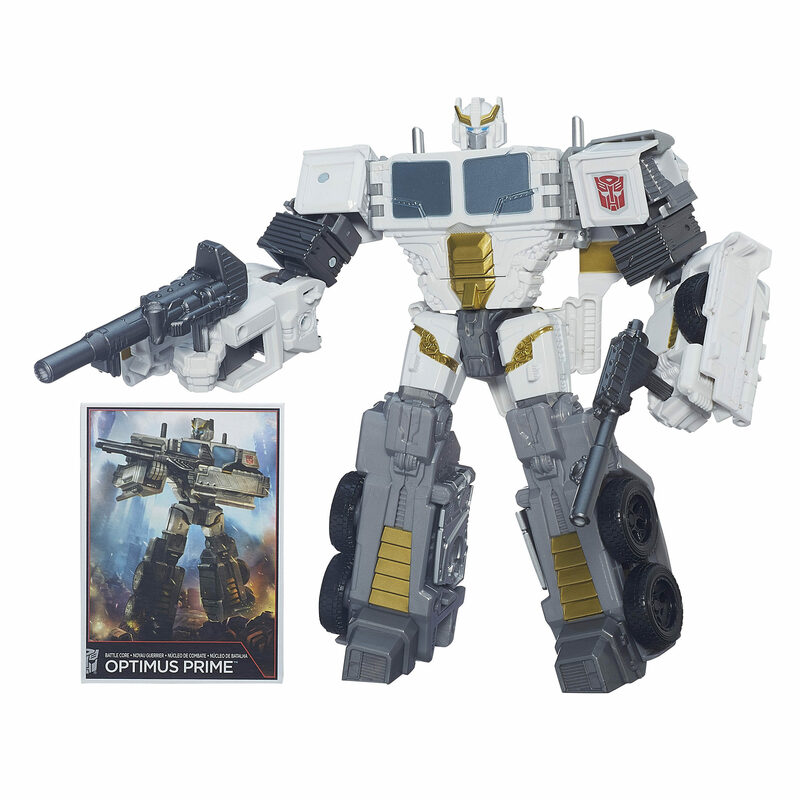 The post Combiner Wars Optimus Maximus and Galvatronus Official Images appeared first on Transformer World 2005 - TFW2005.COM. The post Official Images Of Transformers: Robots In Disguise Tiny Titans appeared first on Transformer World 2005 - TFW2005.COM. 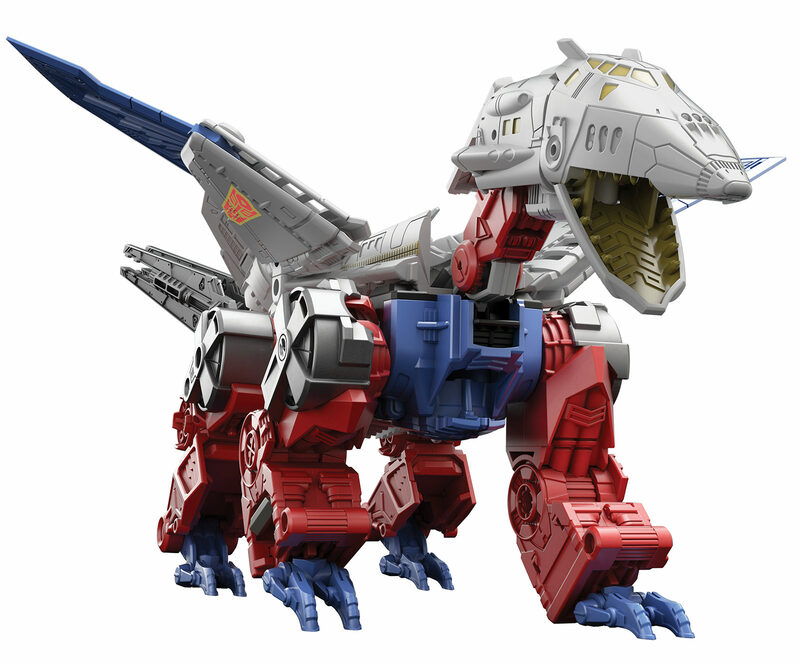 Via Hasbro, we have the official images of the next two Leader class toys in the Generations line. Leader class Starscream complete with his crown is due to arrive late in 2015, with Skywarp set to debut alongside the first waves of 2016 releases. Check out official images of both attached to this post! The post Generations Combiner Wars Leaders Skywarp and Starscream Official Images appeared first on Transformer World 2005 - TFW2005.COM. 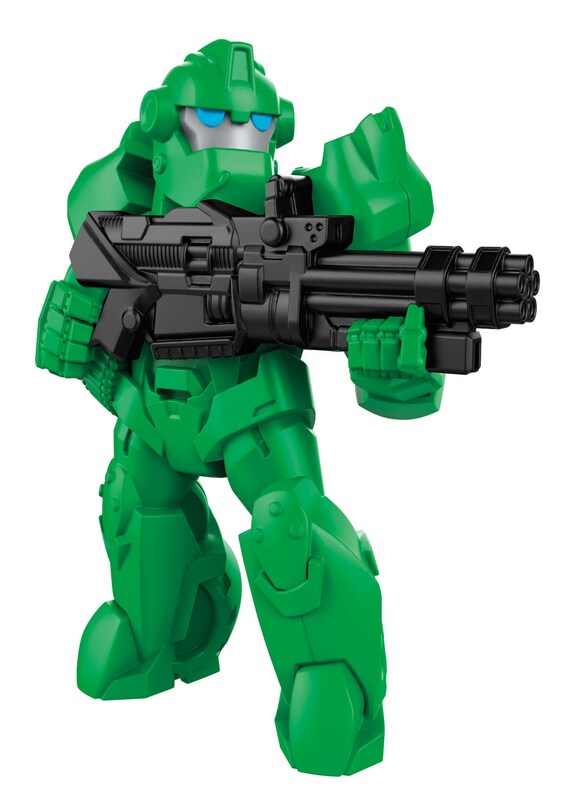 Hasbro has released some official images of the Combiner Wars Combaticons following their reveal at Botcon today. Attached to this post, see official images of: Voyager Onslaught Deluxe Swindle (Protectobot Rook retool) Deluxe Blast Off (redeco of Aerialbot Quickslinger) Deluxe Vortex (remold of Alpha Bravo) Deluxe Brawl (new mold!) 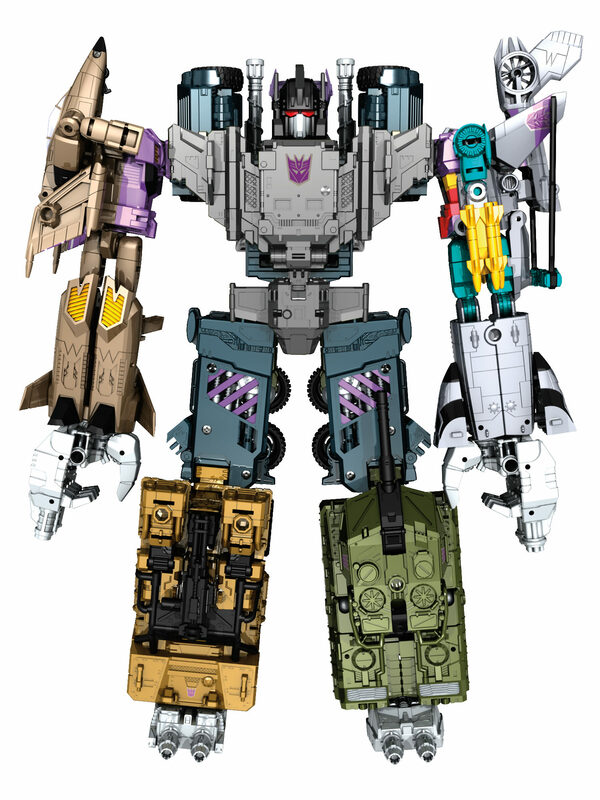 And, of course, their combined form, the big bad battlin’ Bruticus! The post Combiner Wars Combaticons Official Images appeared first on Transformer World 2005 - TFW2005.COM. Hasbro has sent us the Official Images of the Transformers: Robots In Disguise Legion Class Figures, following the reveal during the BotCon 2015 Hasbro Panel Presentation. Check out the Images, after the jump. The post Official Images Of Transformers: Robots In Disguise Legion Class Figures appeared first on Transformer World 2005 - TFW2005.COM. 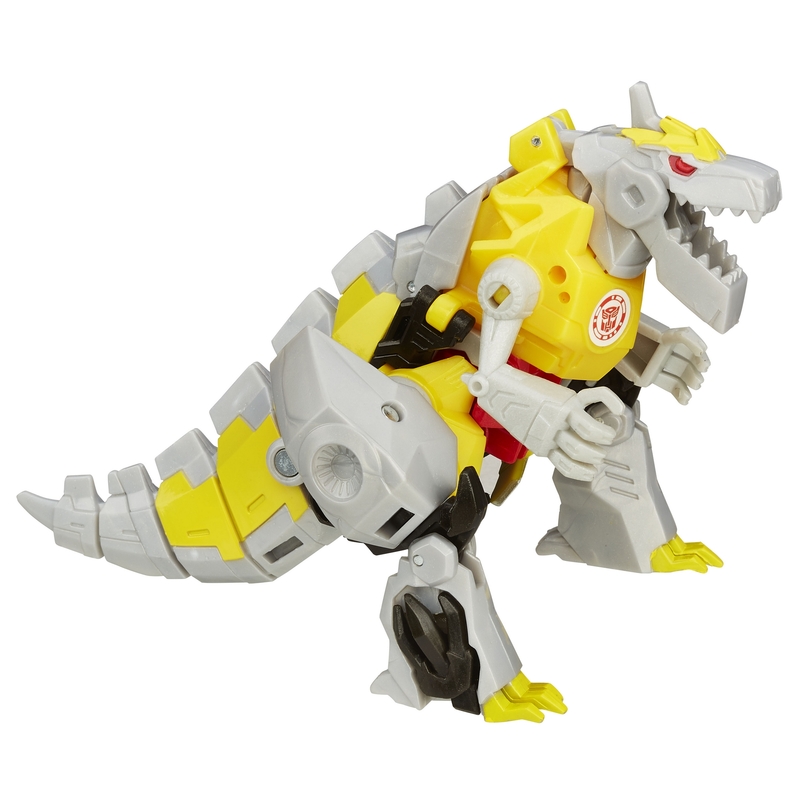 Hasbro has sent us the Official Images of the Transformers: Robots In Disguise Three-Step Changers, following the reveal during the BotCon 2015 Hasbro Panel Presentation. Check out the Images, after the jump. The post Official Images Of Transformers: Robots In Disguise Three-Step Changers appeared first on Transformer World 2005 - TFW2005.COM. Hasbro has sent us the Official Images of the Transformers: Robots In Disguise Warriors, following the reveal during the BotCon 2015 Hasbro Panel Presentation. Check out the Images, after the jump. The post Official Images Of Transformers: Robots In Disguise Warriors appeared first on Transformer World 2005 - TFW2005.COM. At the end of their Roundtable panel, the TCC showed off their 2015 Transformers / G.I. Joe Crossover exclusive sets. Marissa Faireborn with Afterburner and Old Snake (aka Cobra Commander) with Advanced Stealth B.A.T. Duo will be going up for order on the Transformers and G.I. Joe club stores shortly. The human characters use G.I. Joe bodies, and are based on characters who appeared in Generation 1, Season 3 – Old Snake appeared in Only Human, the same episode the recently revealed 2016 set of Arcee and Rodimus Synthoids hail from. They’re both cool ideas for sets – check out » Continue Reading. The post TCC 2015 Transformers G.I. Joe Crossover Exclusives In Person Pics appeared first on Transformer World 2005 - TFW2005.COM. I’m very excited to bring you guys and gals the live blog for the Collectors’ Club Roundtable. We should get a glimpse at the Club’s offerings for 2016! Check out the live blog after the jump, and remember it has live updates so no need to refresh! The post Transformers Collector’s Club Roundtable appeared first on Transformer World 2005 - TFW2005.COM. Check out some in-case images of all those lovely new Hasbro Combiner Wars toys we just got to see! Attached to this post we have pics of the Combiner Wars version of “Captain Modesty”, better known as Sky Lynx, and his combined form, Sky Reign, which uses Deluxe class Autobots Hound, Trailcutter, Smokescreen and Wheeljack for limbs. Check out the combined mode head to see the “Lynx head” from the Generation 1 toy put in an appearance. Also on display is Leader class Skywarp, a redeco of the Thundercracker / Starscream Leader class toy. The post Botcon 2015 Hasbro Post Panel Case Pics appeared first on Transformer World 2005 - TFW2005.COM. 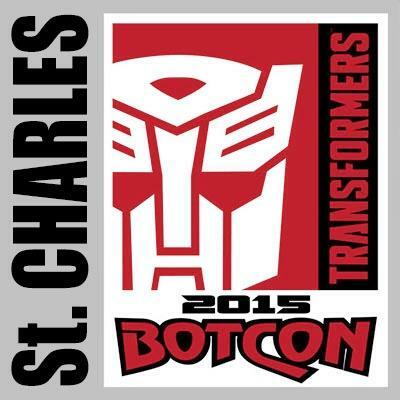 We are very excited to bring you the live coverage for the Hasbro Product Reveal panel at Botcon 2015 in St. Charles! Remember that it’s an auto refresh so there’s no need to do it manually, and that there are no pictures allowed for this panel. Read on after the jump! 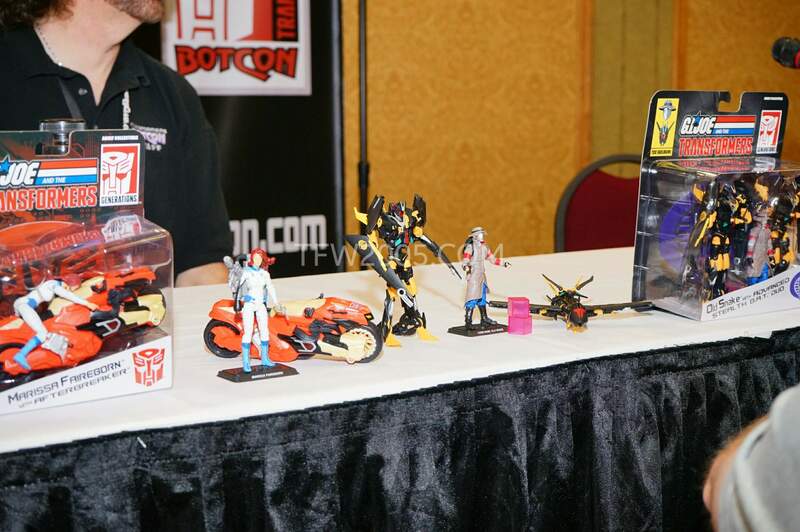 The post Botcon 2015 Hasbro Panel appeared first on Transformer World 2005 - TFW2005.COM. Good news, Transformers fans! 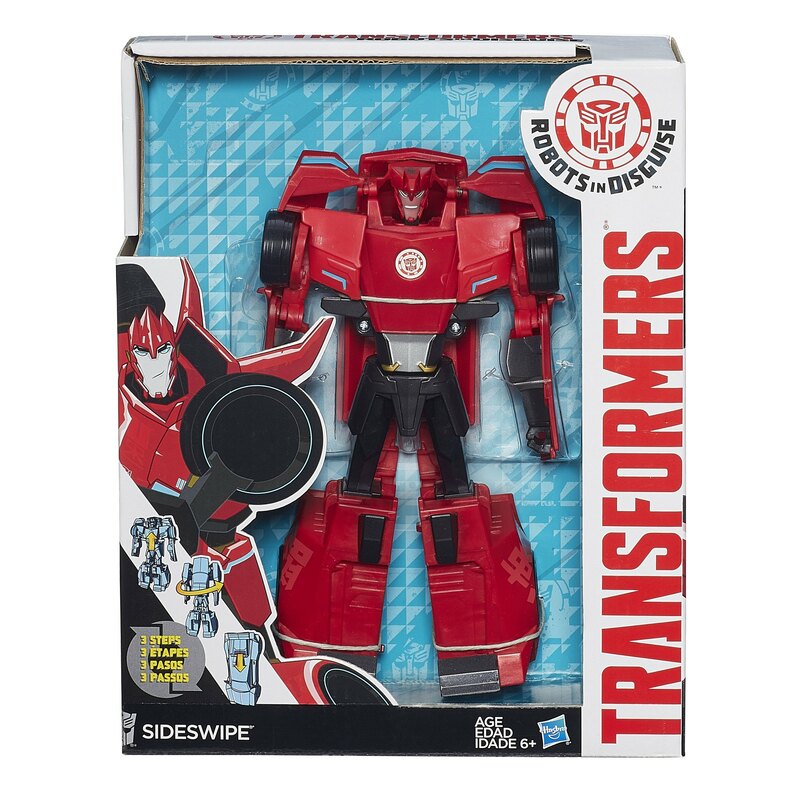 The Robots in Disguise One-Step Changers Wave 4 has arrived at retail in Malaysia and also in the USA! 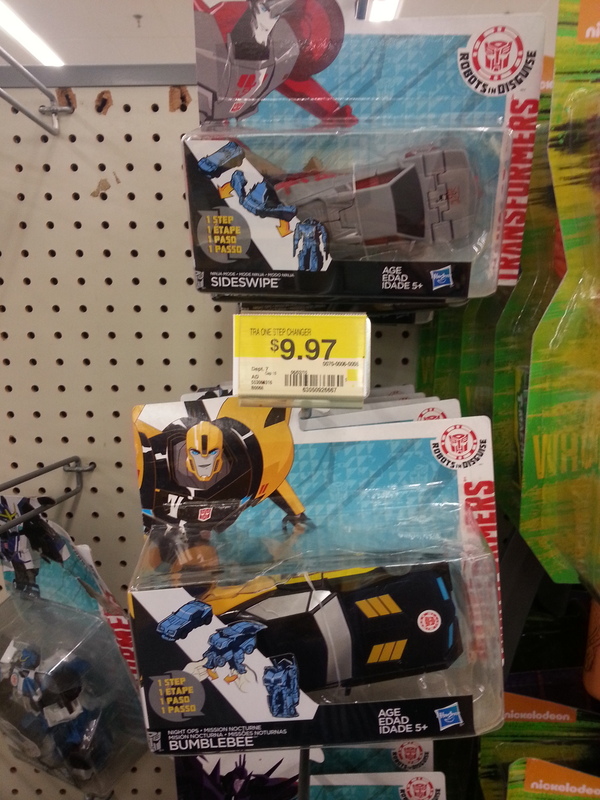 Wave 4 adds two redecos into the mix with Night Ops Bumblebee and Ninja Mode Sideswipe. This assortment has been spotted in a Toys R Us in Malaysia’s Main Place mall in Selangor, Malaysia. In the US, we have sightings in Maryland, in a Walmart in PA, and in a Walmart in in Westminster, MD. A big thanks to TFW members worldsgreatest, mirarage, and wildstrikar for bringing us word of these sightings. 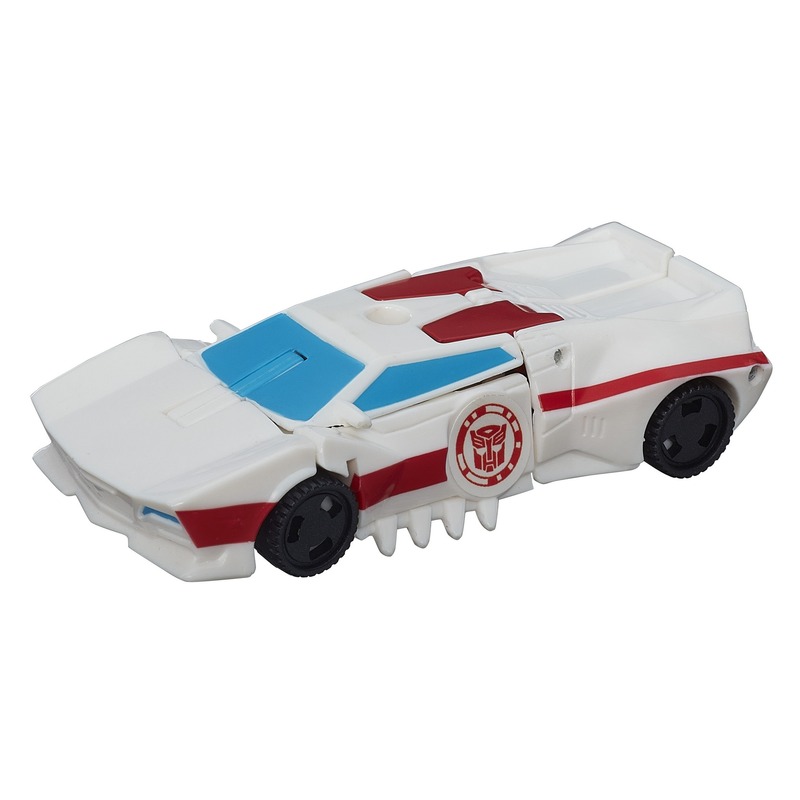 The post Robots in Disguise One-Step Changers Wave 4 Released appeared first on Transformer World 2005 - TFW2005.COM. 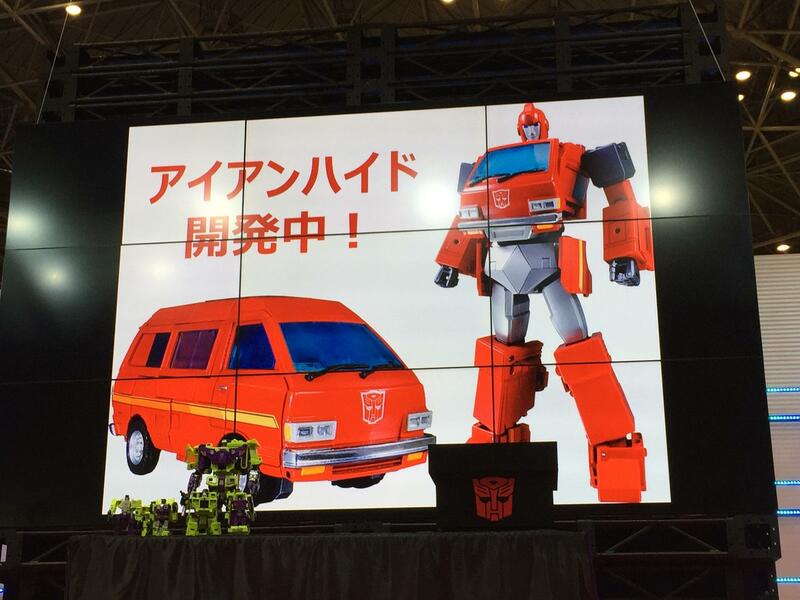 Tokyo Toy Show Takara Transformers Panel Roundup – MASTERPIECE IRONHIDE & GORILLA CONVOY (Optimus Primal), Unite Warriors Devastator, Elbows, & More! The Tokyo Toy Show is still in full swing, and there is a Takara Transformers panel currently in progress. Watch this space, as we’ll be updating with announcements, info and images as it all rolls in from various sources across the web: • Unite Warriors Devastator – Will have a head that can switch between visor face and non-visor face (think of it as both the standard Hasbro release and the SDCC release heads rolled into one) • Takara Scrapper AND Long Haul will have elbows! – Arms have been modified to allow for elbow articulation • MASTERPIECE IRONHIDE – » Continue Reading. The post Tokyo Toy Show Takara Transformers Panel Roundup – MASTERPIECE IRONHIDE & GORILLA CONVOY (Optimus Primal), Unite Warriors Devastator, Elbows, & More! appeared first on Transformer World 2005 - TFW2005.COM. TFW2005 forum member Nevermore shared this bit of news with us. 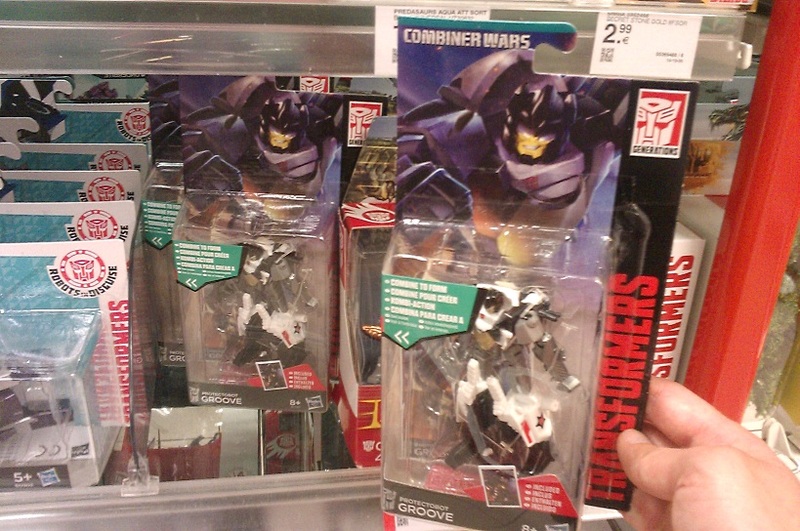 Transformers Combiner Wars Legends Class Wave 3 – Groove and Viper have been found at German retail. They were found at Müller drug store in downtown Gelsenkirchen, Germany. Be sure to keep your eyes peeled and best of luck hunting to our European readers! We now return you to your regularly scheduled Botcon coverage! Check out a photo showing Groove on shelves by reading on. The post Combiner Wars Legends Class Groove and Viper Found at German Retail appeared first on Transformer World 2005 - TFW2005.COM.